Shelley&Holden is a writing duo made up of indie authors Jacob Shelley and Melissa Holden. Together they drink a lot of hot chocolate and write books. 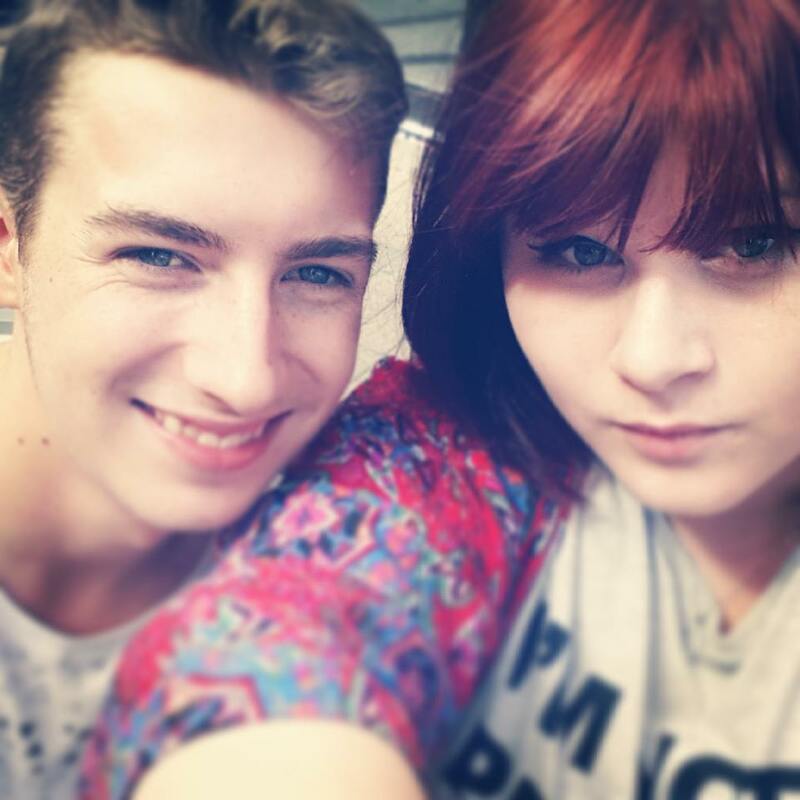 Jacob Shelley and Melissa Holden are two young indie authors. Both have published work separately, such as Melissa’s ‘Searching for Katherine’ and Jacob’s ‘Put Title Here’ and are now working together on collaborative works. Check out their Facebook page where you can keep up to date with their projects and processes, along with access to exclusive updates, teasers and information about their up and coming works. 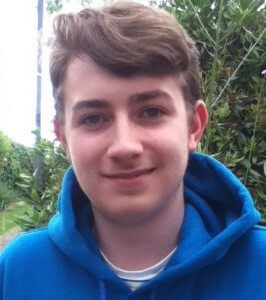 Jacob Shelley is an undergraduate at Canterbury Christ Church University (Primary Education BA Hons). 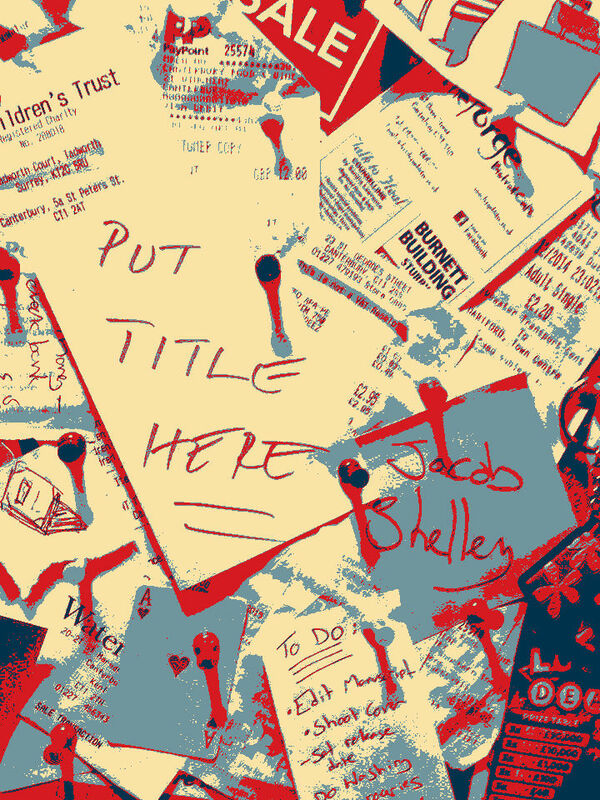 ‘Put Title Here’ is Jacob’s first book to be published, with several more ideas planned for the near future. Jacob has been writing since he was fifteen years old, and now has finally decided to share his work with a wider audience of readers. When Jacob is not studying for university or writing poetry and prose, he likes to pursue his other creative hobbies, namely making artwork and baking cakes and cookies. Melissa Holden, BA is a graduate of Creative and Professional Writing BA Hons. 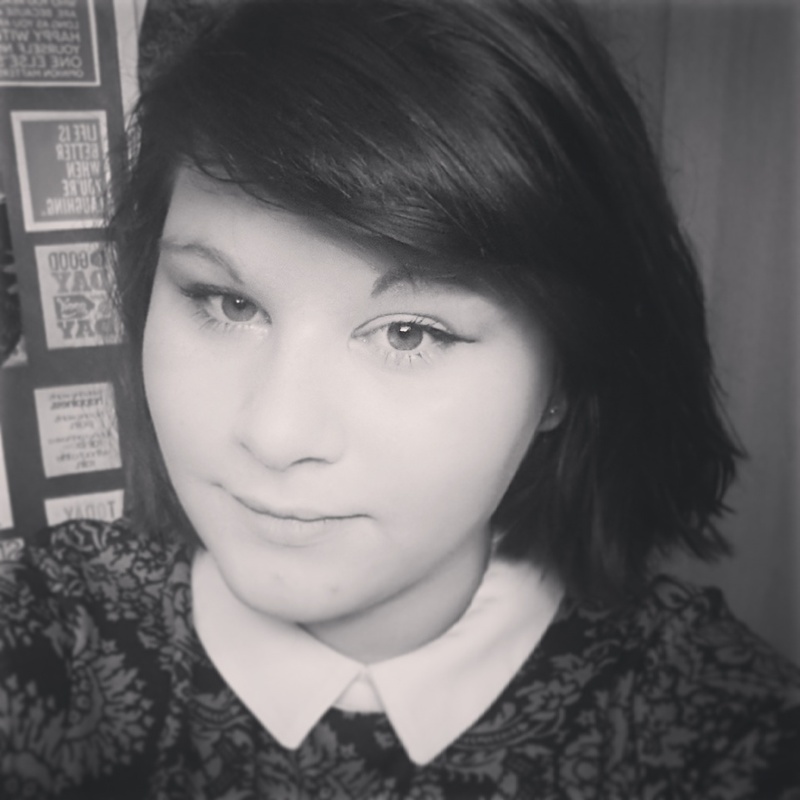 Melissa has been a professional writer since 2012, but has been writing creatively since a young age. As well as writing, Melissa supports self-publishing movement #IndieBooksBeSeen and helps unpublished authors learn about self-publishing and promotion. She has self-published seven books to date and is working on several projects at the moment. She likes tea, vintage things and cushions. Shelley&Holden are a writing duo that have been close friends and co-writers since they met at university. Previously, they helped each other on independent projects, but have now decided to join together to become a best-friend-book-writing team. Since working together on Jacob Shelley’s PUT TITLE HERE, they have been working closely on other projects such as their first joint short story collection EVERYDAY WE LIE (release date tbc).